Animated light rainfall 2 in 4k. Transparent background - Alpha channel embedded with 4k PNG file. hd00:30Snow Footages are compatible with any editing software supporting – Blending Mode. 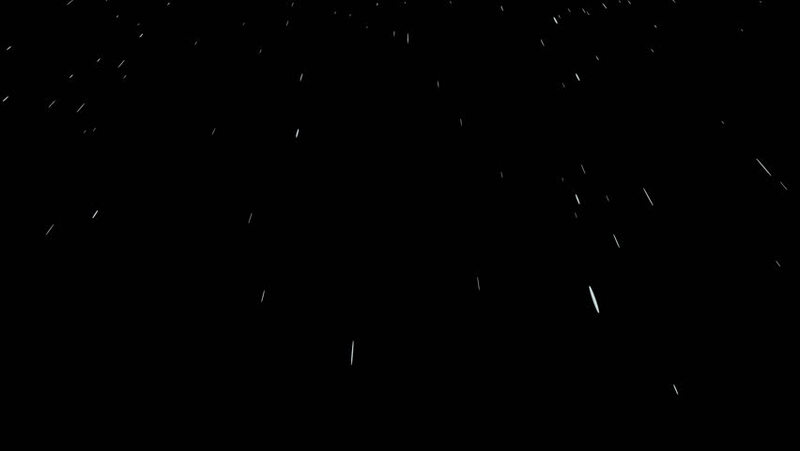 hd00:23Background snowy night. Abstract moving snowflakes.